Diesel Brothers Truck Building Simulator is a very cool car tuning simulator, and with the support of custom modifications. 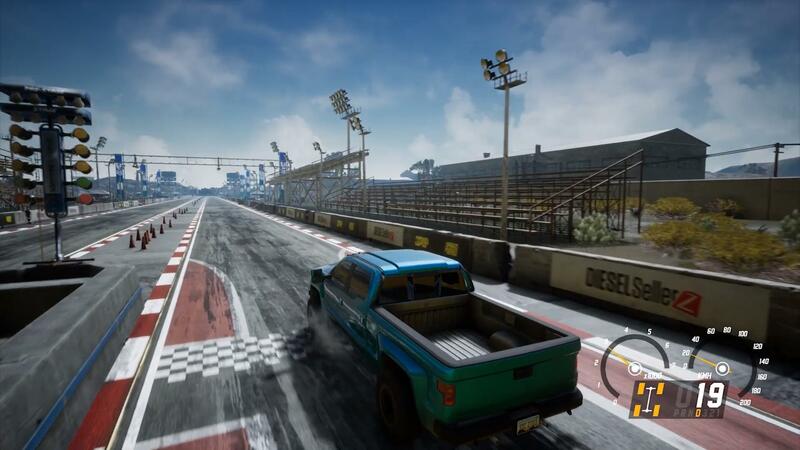 The game was created based on the TV program «Diesel Brothers» and will allow you, just like the main characters of the TV show, to tinker with powerful four-wheeled monsters pickups. And the first thing I would like to say about the main features of this game — it is in the detailed tuning of pickups. And the word «detailed» is very appropriate here, because you will not only have to choose the parts you need and press the installation button, but personally install every detail, personally screw in each new bolt, and adjust all the elements yourself. Think it easy? You are mistaken! Lost to screw in just one bolt and all — all your labors down the drain. Take a pickup, remove the engine from under the hood, adjust the valves, replace the wheels and tires, change the steering wheel, adjust the clutch and generally do everything that comes to your mind — everything is possible here, but be careful and remember everything you do so that you didn’t have a few extra bolts, or worse, details. 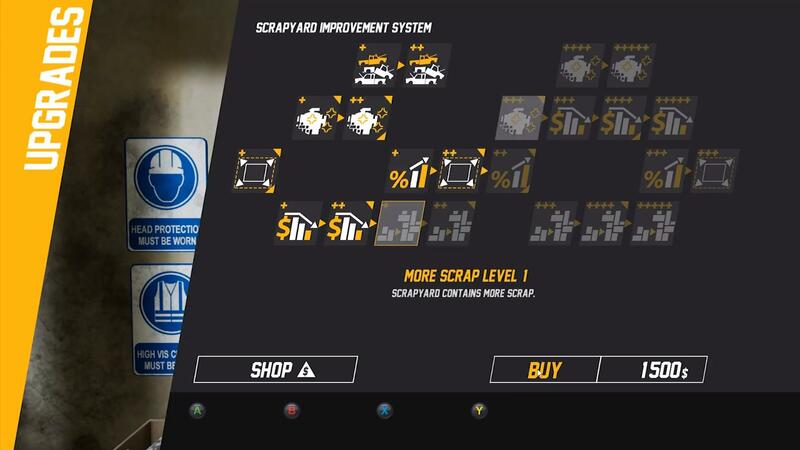 Another feature of Diesel Brothers: The Game is that all the parts that you will use, whether it be brakes or rubber, bolts or hood, or something else, you can not only buy, but also search at local car dealerships. Moreover, taking, for example, a rusty hood, you can clean it of rust, process, paint and, in general, bring it to normal appearance. And most importantly — in the car you assembled you will be able to drive along the tracks, drive in tournaments and take part in championships. Moreover, after that you can sell the assembled pickup or even donate to someone, which is pretty cool and unusual. 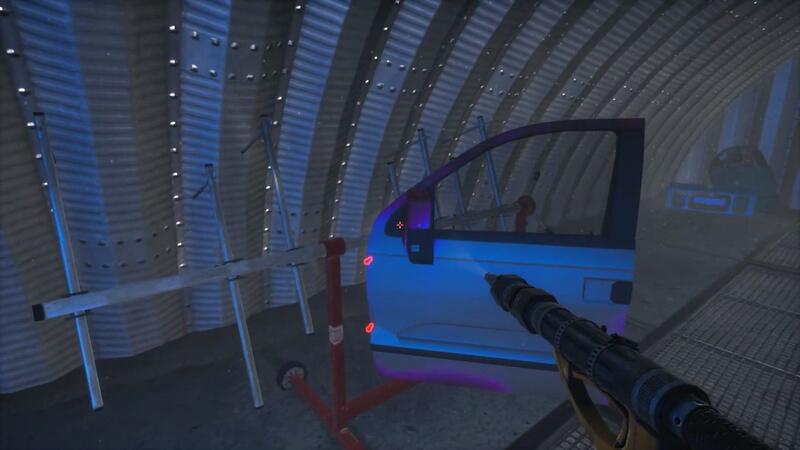 Collect trash and create cool cars from it, repaint and tune, chase and win. Buy and sell — everything is possible here.